The Christmas special became a bit of a report card for the last year of Elite, some of the program was affected due to some technical issues.. so we appologise if your enjoyment of the podcast is adversly affected. 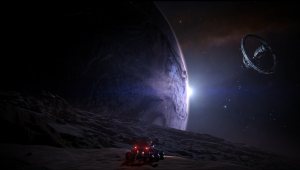 Elite, Elite Dangerous, Elite: Horizons, Lave Radio, Lave Radio Episode, Lavecon 2016, Power Play. Bookmark.